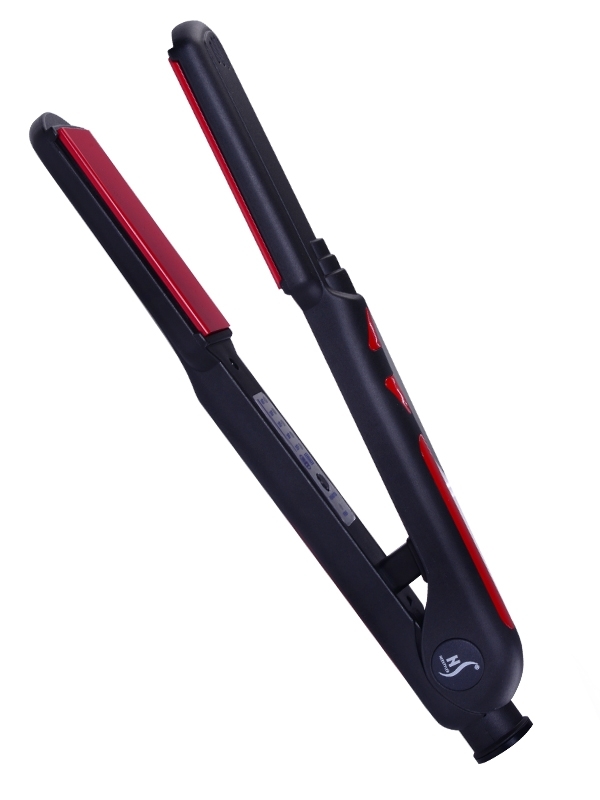 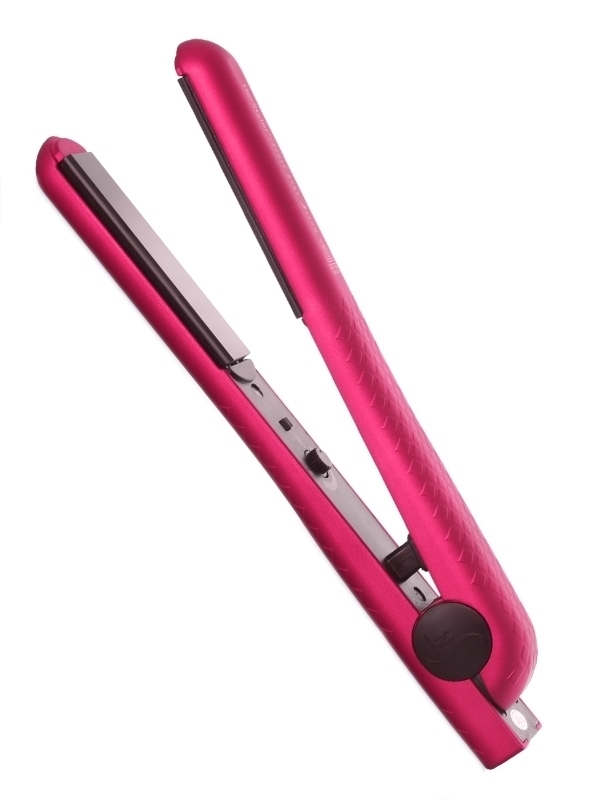 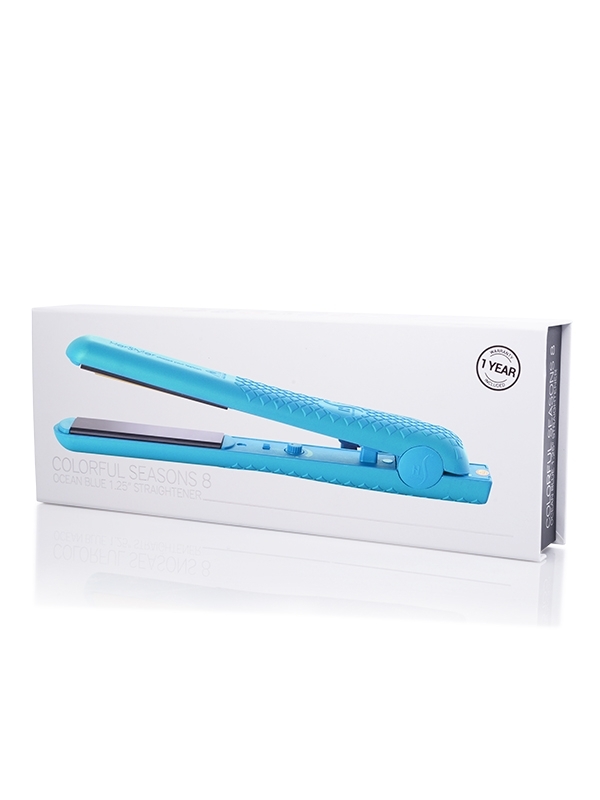 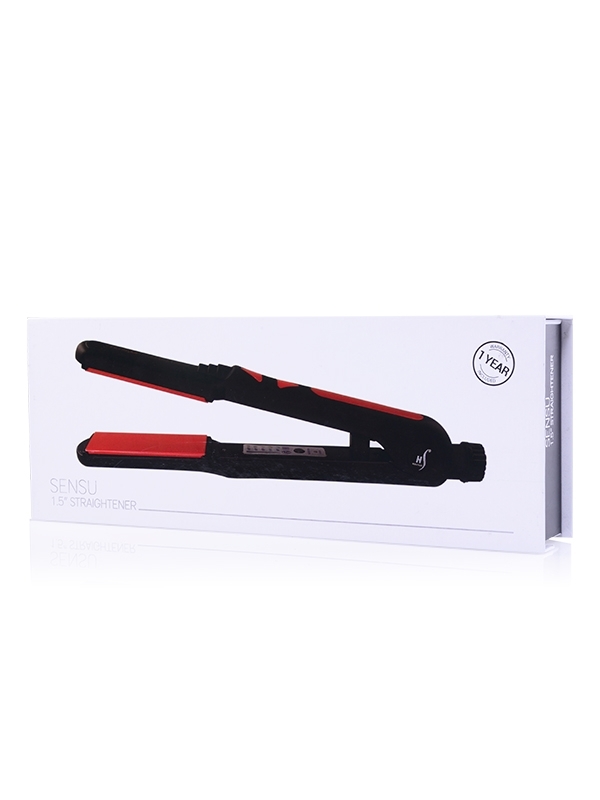 View cart “LED Pro Luxe 1.25” Deep Purple Straightener” has been added to your cart. You can’t beat this for the price. 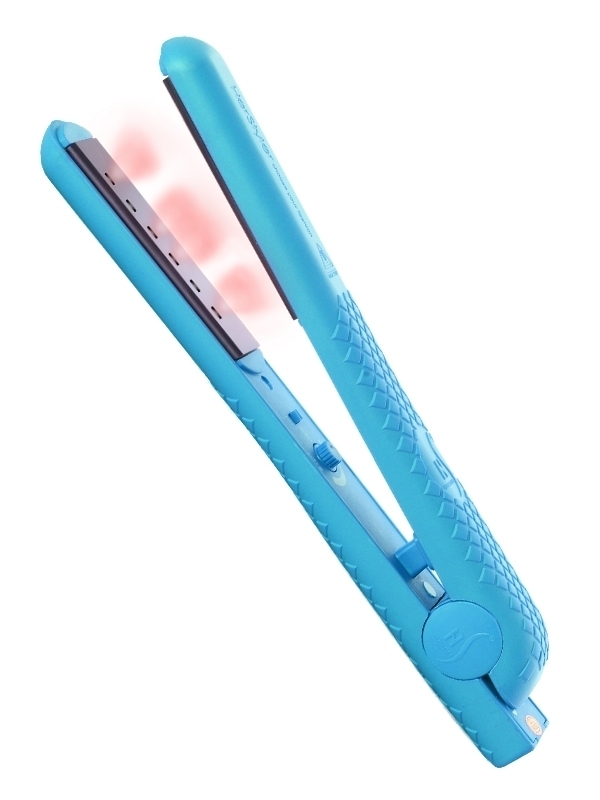 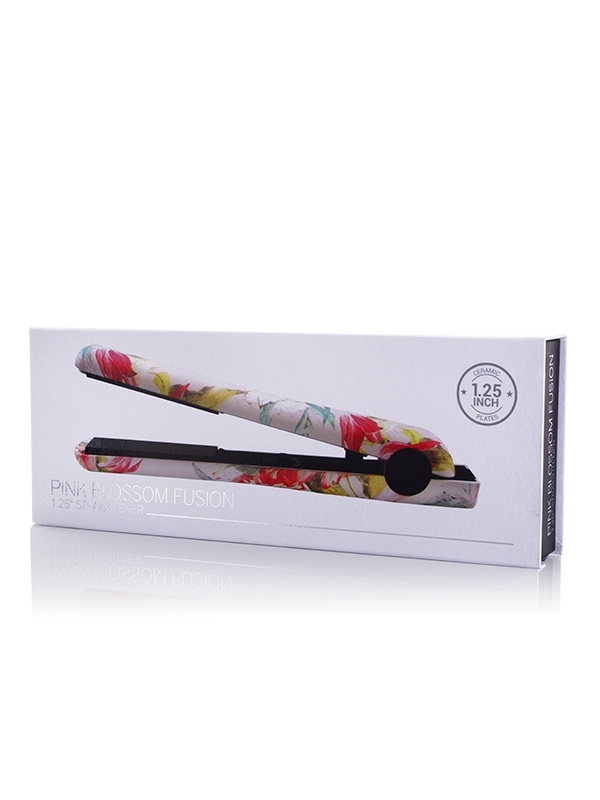 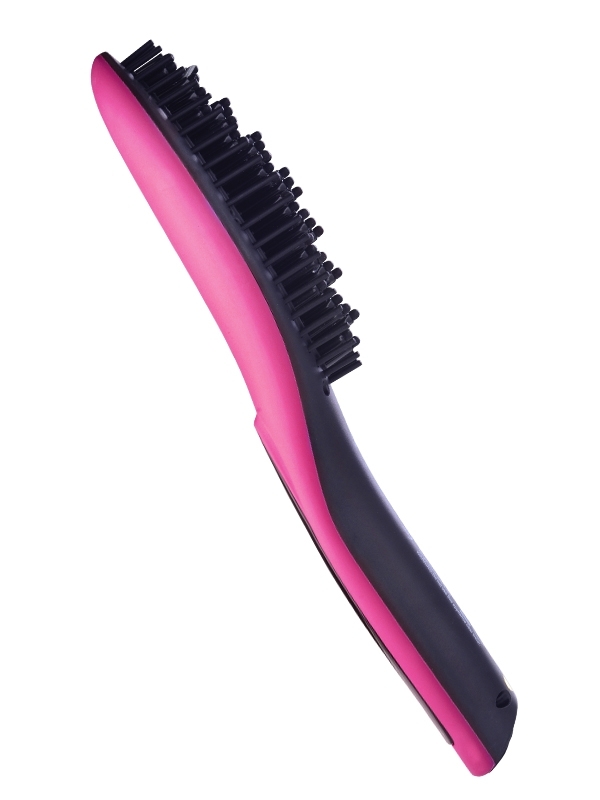 It heats up fast, doesn’t snag, makes my hair silky straight. Plus its pink so you really can’t go wrong.